Hello guys! 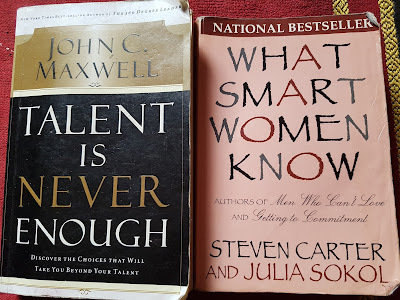 It’s been a long time since we had a book review on the blog. A very long time! 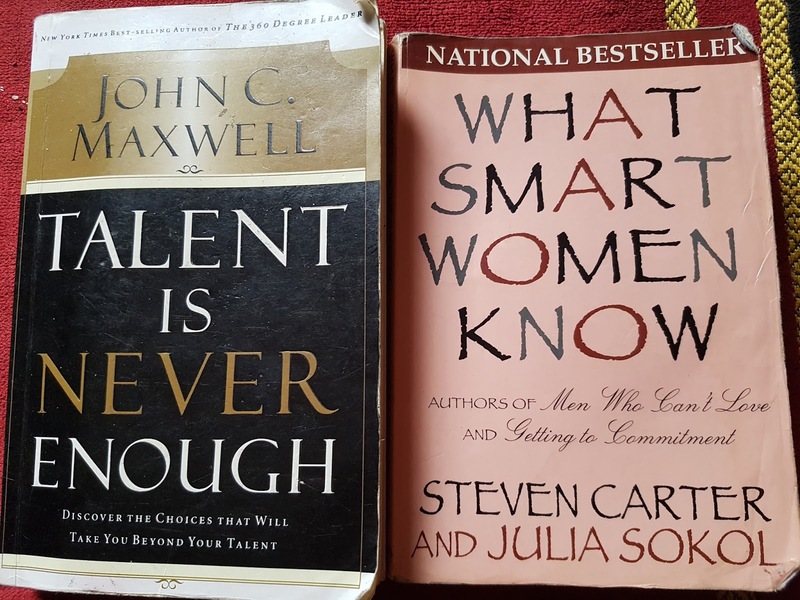 Today, I’ll be reviewing the two ‘classics’ I have only just finished reading; John C. Maxwell’s “Talent Is Never Enough” and “WHAT SMART WOMEN KNOW” by Steven Carter and Julia Sokol. Oh my days! I totally enjoyed reading these books. 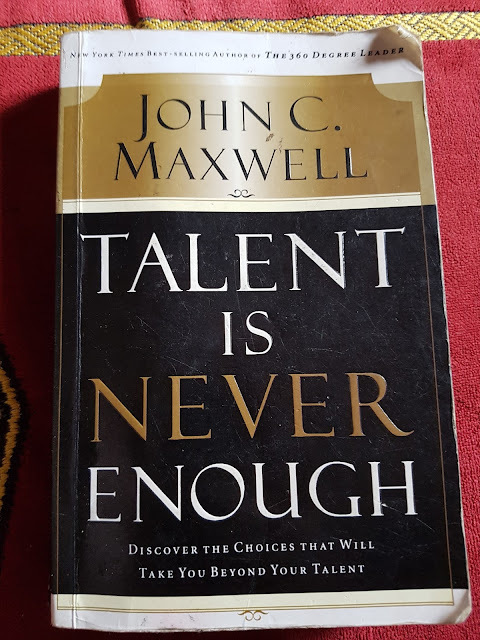 It wasn’t my first time reading the very famous “Talent Is Never Enough” but it was the first time “I got the point gan gan”; I understood the essence of this book and it completely changed my life. If you are a ferocious reader, you most likely would have read one of these books, maybe the two, and you’d agree when I refer to them as classics. Let’s start with the self help book by New York Times bestselling author, Dr. John C. Maxwell titled “TALENT IS NEVER ENOUGH”. In this masterpiece, the leadership expert observes that talent is often overrated and frequently misunderstood. what makes the difference? 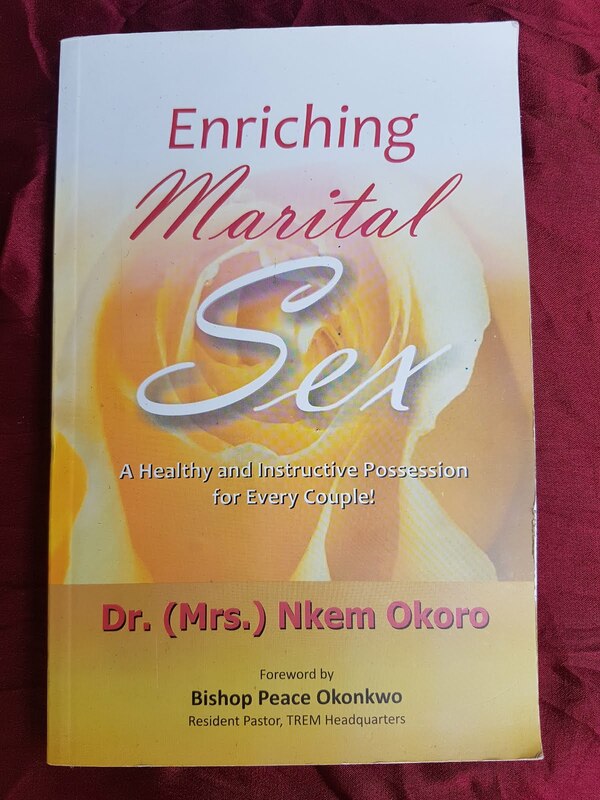 You need to read this book to find out. I learned so much from this book and found new ways to deal with one of my greatest flaws- procrastination, I also became more away of my purpose on earth and why I should never let go of my dreams and stick to my beliefs with all of my strength. GOD bless John C. Maxwell. I should also tell you about the book “WHAT SMART WOMEN KNOW” which is another great one. The co-authors of “Men Who Can’t Love” Steve Carter and Julia Sokol compile attention grabbing and somewhat hilarious aphorisms about men plus “codes of conduct” to dealing with them- from how to study a guy on the first date, to telling the good guys from the bad, and handling a bad break up. And the result is a National Bestseller which I absolutely enjoyed reading. 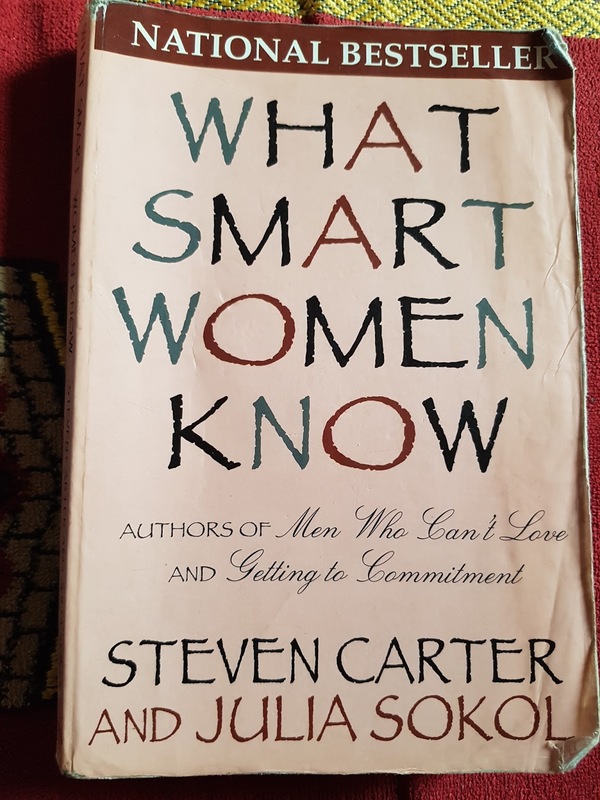 You should read this book if you want to get smarter about men and relationships.